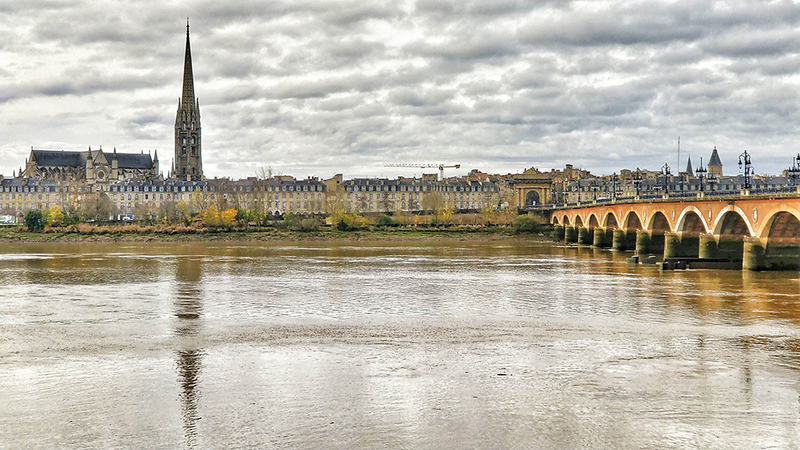 Bordeaux is a dream destination for wine tourists, but what’s it like for wine jobs? 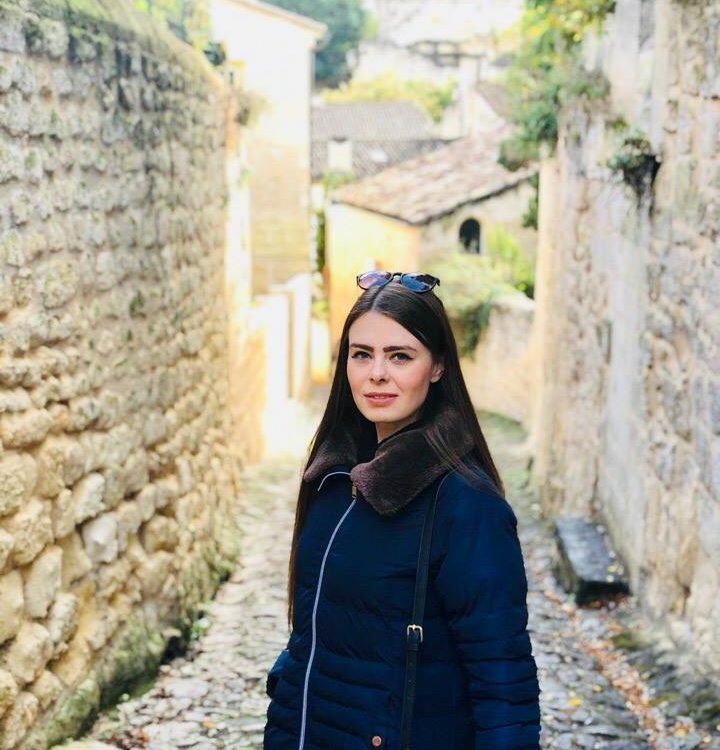 Finding a wine job in Bordeaux is equal parts frustrating and exciting, but it’s worth taking some time first to understand the Bordeaux wine jobs market a little. My own job hunt in Bordeaux had a particular focus. With a Master’s degree in wine marketing and management, I was only interested in (and qualified for) a few specific kinds of job. With no training or experience in winegrowing, winemaking or wine service, I didn’t focus any of my efforts on seeking these sort of posts. If you’re an aspiring vigneron, winemaker or sommelier, there’s probably not a whole lot of useful advice that I can offer you here. If it’s the business side of wine that interests you, stick with me. 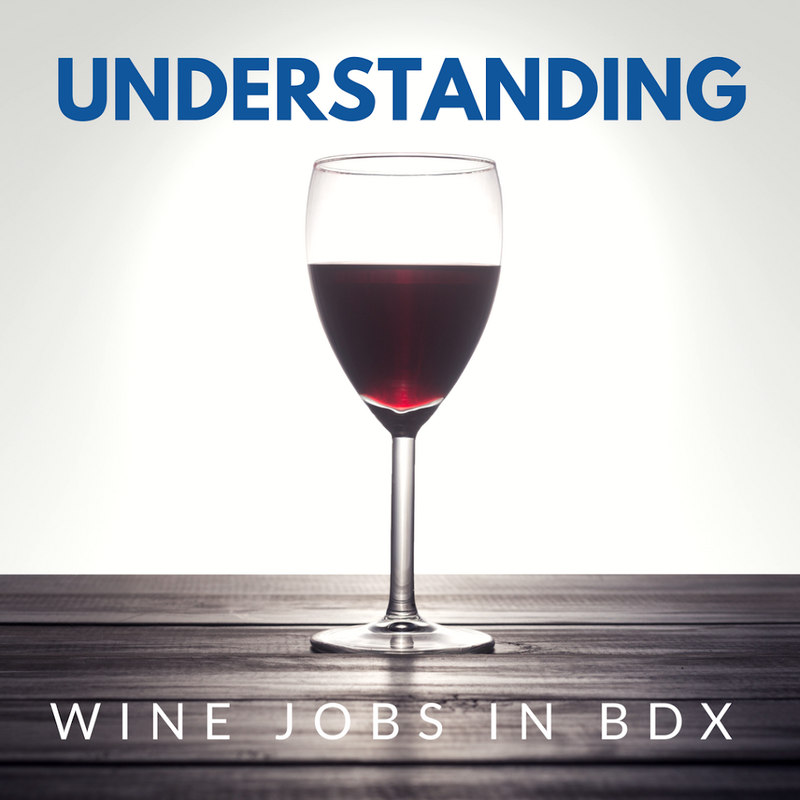 There are a lot of different categories of wine jobs in and around Bordeaux. It’s easier to break into some roles than others, so be realistic and keep supply and demand in mind, too. 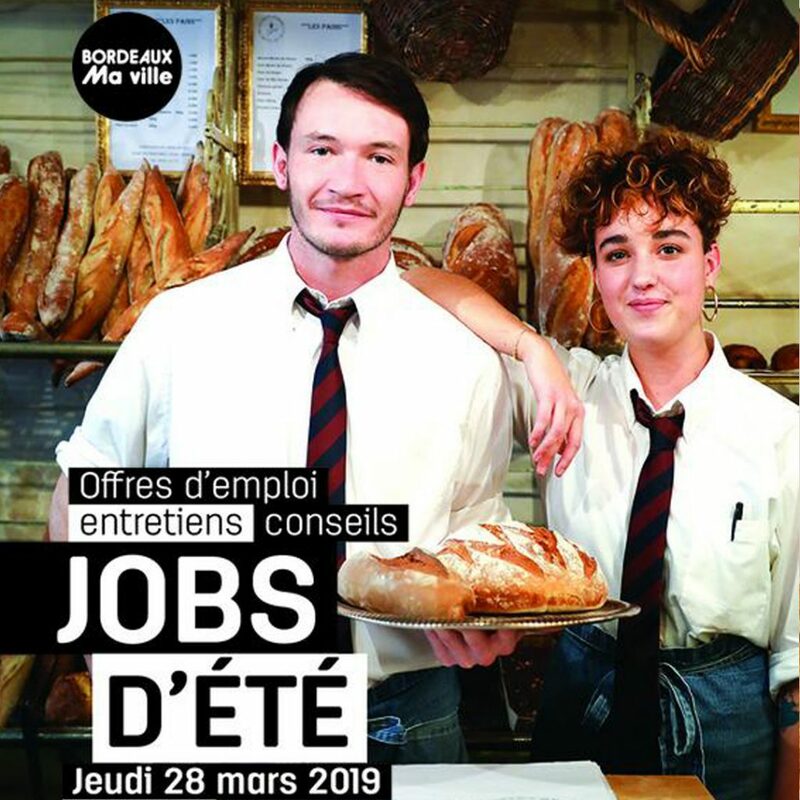 Finding a job at one of the city’s many wine shops (“cavistes”) will be considerably simpler than becoming a wine broker (“courtier en vins”) or the Bordeaux correspondent for Decanter magazine. Here are three of the more common Bordeaux wine jobs that would suit a business graduate or somebody with a business, marketing or commercial background. Wine tourism (“oenotourisme”) is probably the most widely available position for wine business students in Bordeaux. There are thousands of Bordeaux wineries, and many of them receive visitors, or wine tourists, to a greater or lesser extent. Most big châteaux have a permanent staff member responsible for wine tourism. Depending on the status and positioning of the château, receiving visitors might be a full-time job, or it may be one part of that person’s overall responsibilities. 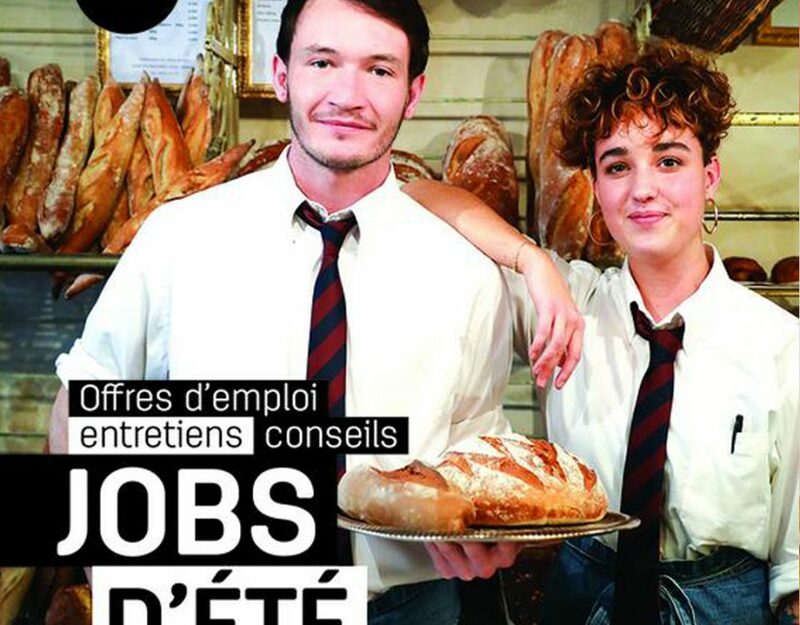 Busier wineries that focus on oenotourisme will often hire additional support during the busy season in the form of interns or temporary workers. The nature of the work will depend on the nature of the winery. In general terms, you’ll receive visitors, show them around the property and then host a wine tasting. Some châteaux are highly exclusive and receive small numbers of guests; others can give Napa Valley a run for its money and operate well-oiled tourism machines. 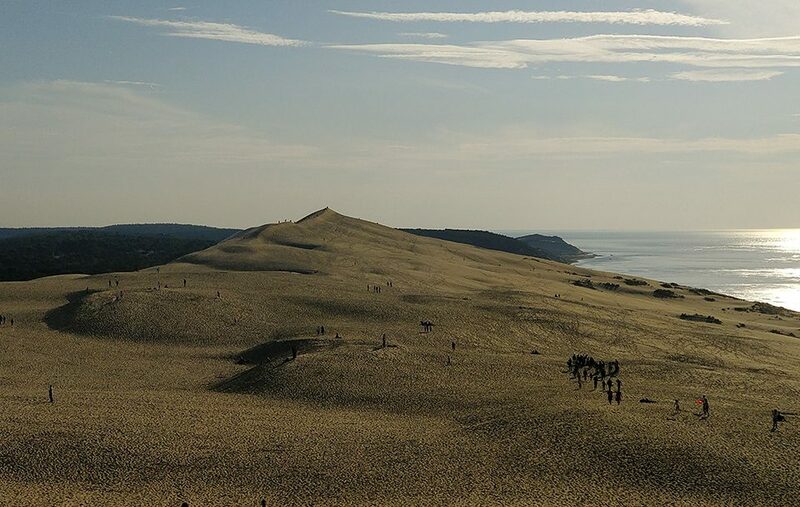 Some places offer a wide variety of tourism packages and get pretty creative. Others are very cut and dry about what they offer. Some limit group sizes, others allow for huge groups. Have a look at individual winery websites or ask some questions in advance to avoid any nasty surprises. To work in wine tourism in Bordeaux, you’ll need languages and, probably, a car. 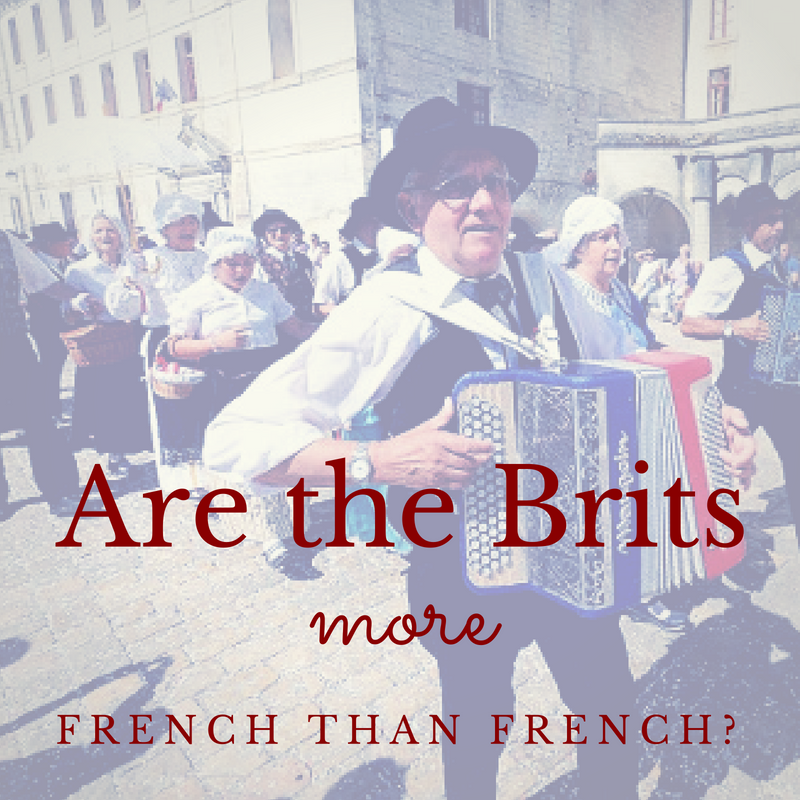 Decent French and English are virtually mandatory, and each additional language you speak will be a big plus. Speaking Chinese is a real advantage, Irish not quite so much. The vast majority of Bordeaux wineries are located out in the sticks, so not having a car or access to one will be a big problem. Carpooling is an option, and some wineries offer on-site accommodation for interns. Having lived in one such house and spent time with friends in others, I’ll say that they can vary widely. Country living was a little quiet for my liking, but it was nice to briefly have “Château Palmer, Margaux” as my postal address. Above and beyond that, you’ll need to be a people person (or be a decent actor), and a background in hospitality or customer service will go a longer way than you might think. Working in sales, commerce or commercial export is another popular option in Bordeaux. These sort of jobs are offered by both châteaux and négociants. Commercial and export positions at a château can vary, and can also be something of a misnomer. The peculiarity of the Place de Bordeaux distribution system means that producers’ role in export is far outweighed by that of the négociant, or wine merchant. Where an export manager at an Australian winery will be involved in every step of the export process – including lots and lots of paperwork – the same cannot always be said for his or her Bordelais(e) counterpart. The role of the export manager at a château is more likely to involve working closely with the négociants on sales, relationship management, new business development and brand ambassadorship. There’s a lot of travel required of the export person, and perhaps the most critical aspect is that he or she is the face of the winery in a particular market or markets. If you’re lucky, all that travel will be offset by the opportunity to taste some great wine and food at international wine dinners, tastings and other events. Getting a wine export job at a négociant is probably going to be a different story. There is overlap in areas like relationship building and business development, for sure. Beyond that, the négociants handle a more significant amount of supply chain and logistics issues than do their château counterparts. Expect a lot more hard selling, too. Get used to cold calling, whether that’s in person, by phone or by e-mail. To succeed at the commercial stuff, you’ll need to be sociable, well-presented, willing to travel and speak at least a couple of languages. The ability to sell is crucial, too. An awareness of cultural nuances and how business is done in other countries is also big. Naturally, you’ll want to know about wine, how to talk about wine, how to taste wine and all that. Over time, you’ll be expected to develop, nurture and maintain a considerable network of contacts, in France and internationally. Becoming a wine commerce, sales or export manager or director straight out of college is unlikely, however. Jobs like this are in high demand and short supply and are not always the sort of jobs that are advertised. A more realistic route is to enter the commercial export department as an intern or other entry-level position and attempt to progress from there. These jobs are not impossible to find, but they’re relatively scarce. 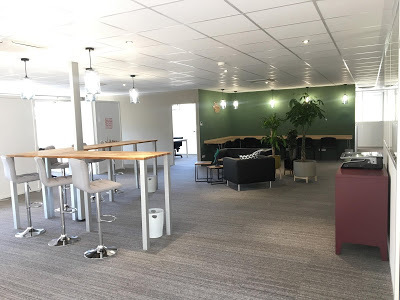 My impression is that marketing is often seen as an optional extra rather than a core function and the château/négociant would rather invest in commercial or administrative staff. Bordeaux wineries are a little behind when it comes to wine marketing. There are many very impressive exceptions – Château Fleur Cardinale comes to mind immediately for some very nice video content and social media stuff – but there’s still a way to go. 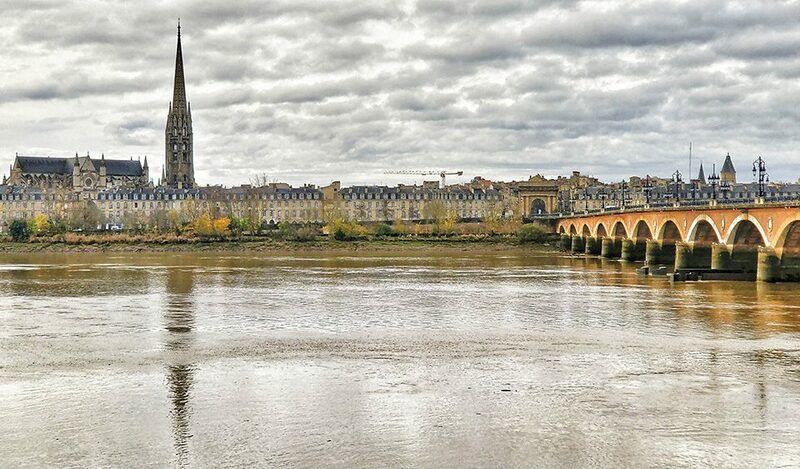 If you’re reading this and you’re working in marketing or communication in Bordeaux, I’d love to hear about your experience. I’d also love to see examples of progressive or innovative marketing practices, whether you’re directly involved or not. Feel free to either leave a comment or email me. If you are determined to land a wine marketing internship or job, you may find it a little tricky. 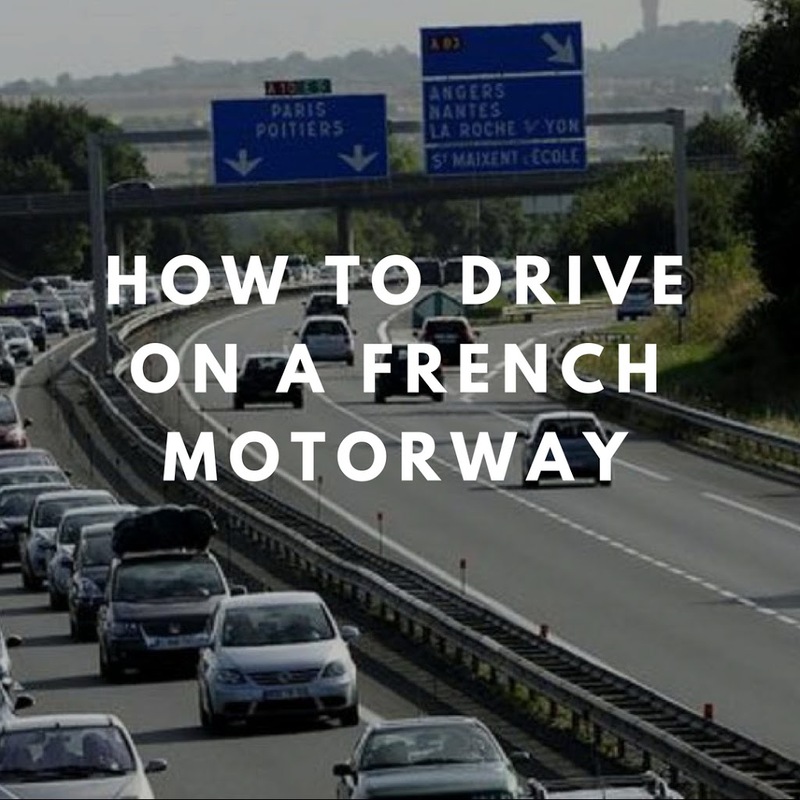 You’ll need to speak French, for a start. You’ll need English, too, but most of your day-to-day stuff will be en français. Skills in Photoshop and InDesign will be good, as will experience with WordPress, MailChimp, HubSpot and so on. 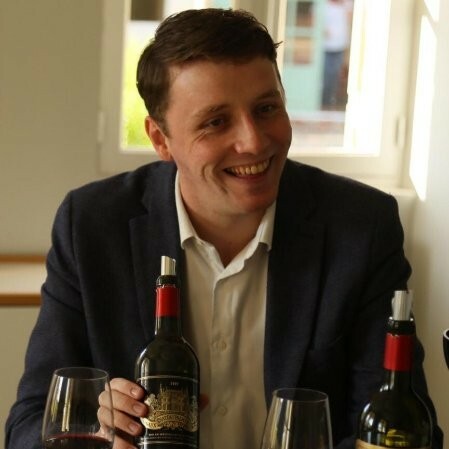 Charlie Geoghegan is a consultant in wine marketing and communication from Dublin, Ireland. He moved to Bordeaux in 2015 and graduated with an MBA in wine marketing and management from INSEEC Wine & Spirits Institute in 2017. Today he works with a range of clients on content creation, copywriting and brand strategy. He is also Director of Business Development at OHED Wines, a Chinese wine importer based in Hong Kong and Shenzhen. Occasionally he writes about wine business at www.charliegeoghegan.wine. You can email him at charlie@charliegeoghegan.wine or connect on LinkedIn or Instagram.